Hot and dry conditions have contributed to significant expansion of extreme drought in northwest and west central Colorado over the past week. Extreme conditions grew to encompass the remainder of Garfield and Gunnison counties, as well as all of Rio Blanco and Pitkin counties. Most of Eagle, Summit and Chaffee counties also entered extreme drought, in addition to portions of Lake, southwest Grand, west central Clear Creek and southern Jackson and Moffat counties. Severe drought overtook moderate conditions in eastern Lake County, southern Summit County and the western half of Park County. Severe conditions also expanded slightly in Gilpin County. Slivers of southeast Arapahoe, northwest Elbert, northern Lincoln and western Kit Carson counties saw improvement as abnormally dry areas shifted to normal conditions after two weeks of periodic rain and thunderstorms. Overall, 19 percent of Colorado is drought-free, up from 18 percent in the prior week. 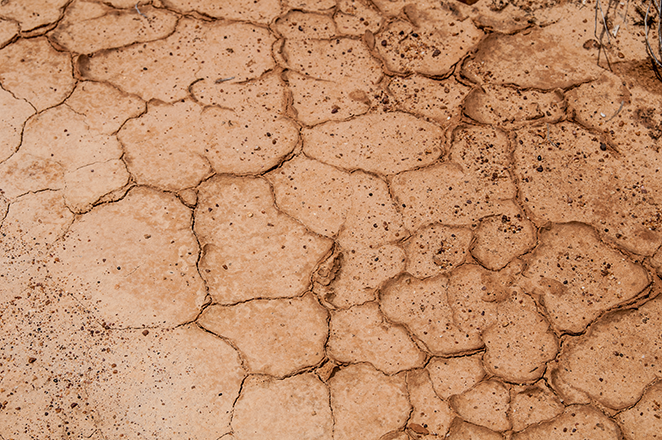 Abnormally dry conditions cover six percent, unchanged from the most recent report. Ten percent of the state is in moderate drought, down one point. Severe drought covers 20 percent of the state down from 30 percent previously, however extreme conditions increased by 10 percent to 37 percent. Exceptional drought, the worst category, remained stable at nine percent. One year ago, 85 percent of Colorado was drought free, with the remainder in abnormally dry conditions.